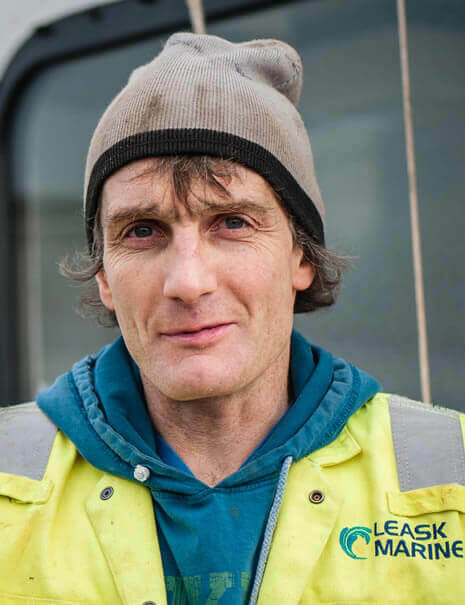 At Leask Marine we know that our people are our greatest asset and our staff make the business the success that it is. 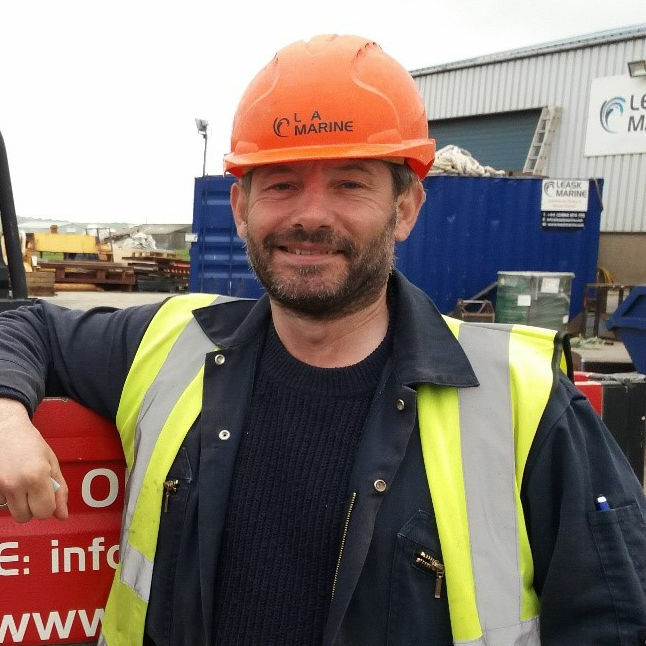 Leask Marine are passionate that it is every member of our staff that makes us a strong team that is the foundation of our high-performing business. The great team ethics can be held largely accountable for the success and smooth-running of Leask Marine. The team’s strengths are that we communicate well with each other, we focus on the same goals and everyone contributes their fair share. While the team members are diverse we offer each other support and are well organised and focused. Lastly, it shouldn’t be all work and no play! As our business is linked to the local community and society in which it operate not only do we work well together but we enjoy each other’s company and get together outside of the day to day business and do from time to time like any excuse to socialise and have some fun! 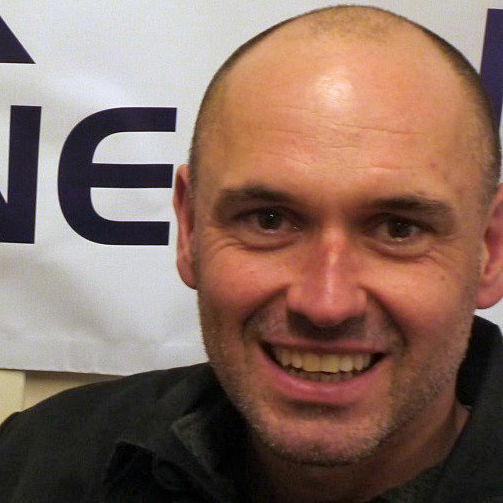 As founder of Leask Marine in 1985, Douglas Leask has an unrivalled knowledge and experience of marine operations for the renewable energy industry and has become the go-to person for all start -up and complex projects. His skills are sought by all major global clients for design, support operations form the deployment, installation, commissioning, maintenance and de-commissioning of the world’s foremost marine green energy devices. Douglas has extensive experience working on many types of marine projects. 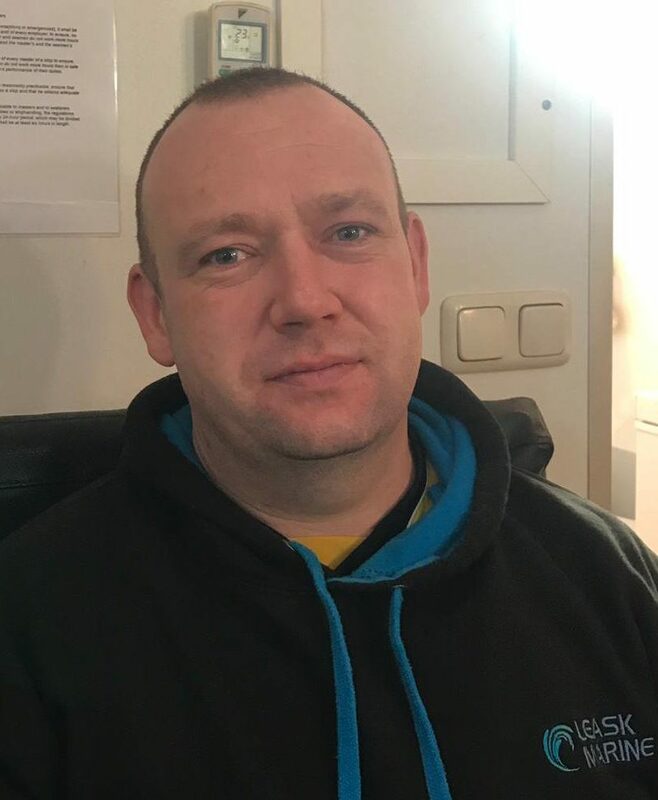 As a qualified skipper and diving supervisor, Douglas is able to provide support and consultancy to clients for marine projects, helping clients meet their objectives in a safe and cost effective manner. 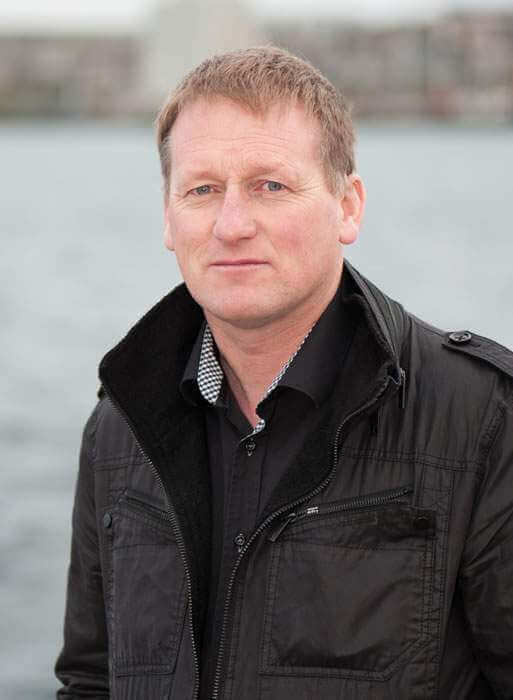 Douglas Leask over the last 30 years has built a fleet of specially designed vessels to support the marine renewable energy sectors, and offers the industry a complete turnkey solution for all client requirements. 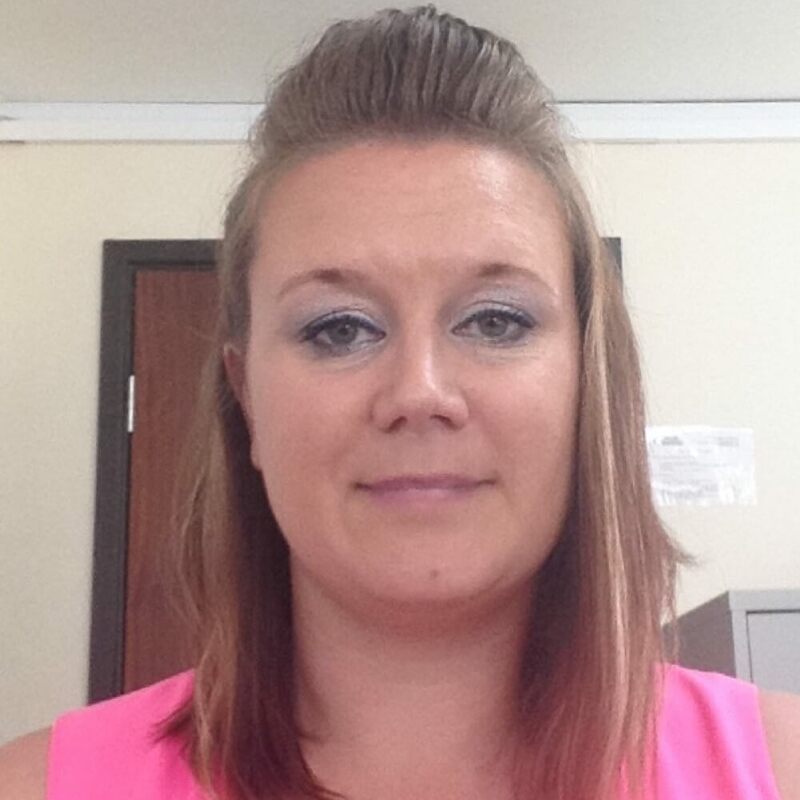 As well as being a founder of Leask Marine, Karen is an integral member of the team taking a very active role in the business. 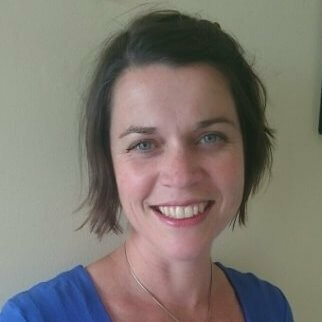 Karen provides pro-active directorial support across the business especially focussing on corporate planning, continual development projects, performance management, asset management and Human Resources. 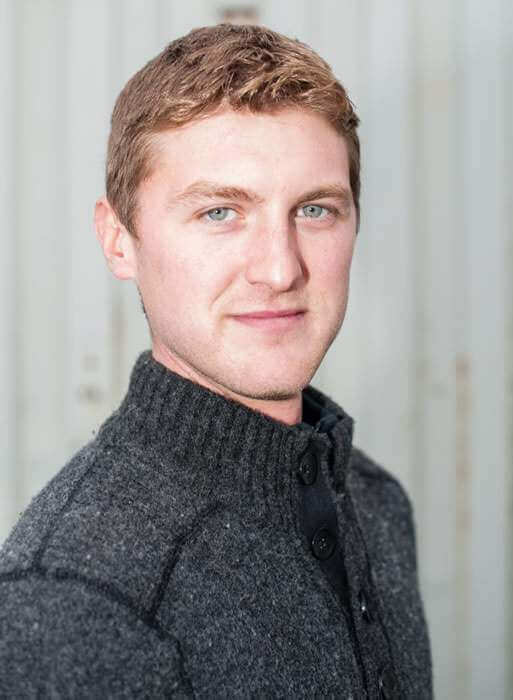 As Leask Marine’s project operations manager, Olly is heavily involved in the planning and implementation of renewables and civils projects. During the planning stages, this includes working with the client team to development the method statements and risk assessments required for the project. 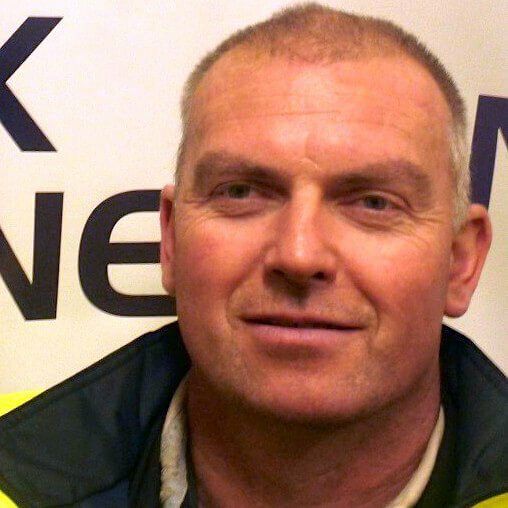 John complements the corporate management team as a highly motivated, energetic and capable commercial manager with over 35 years’ experience in operations, marine and fleet assets, facilities, logistics, commercial & procurement roles. 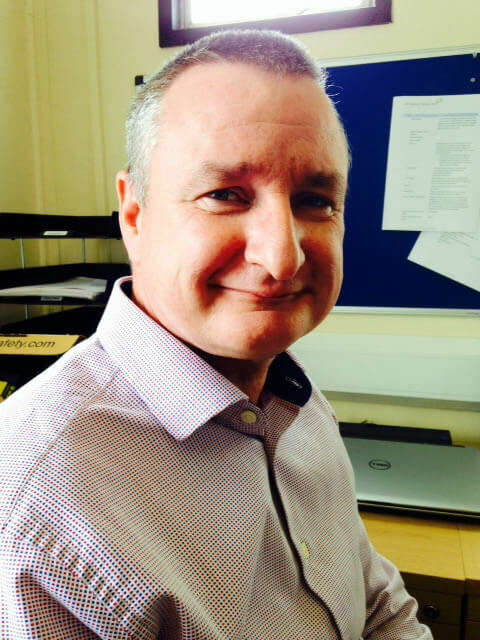 John’s role covers contract management, health and safety, environmental and quality management, marketing, information technology, aquaculture management, human resources and legislation. 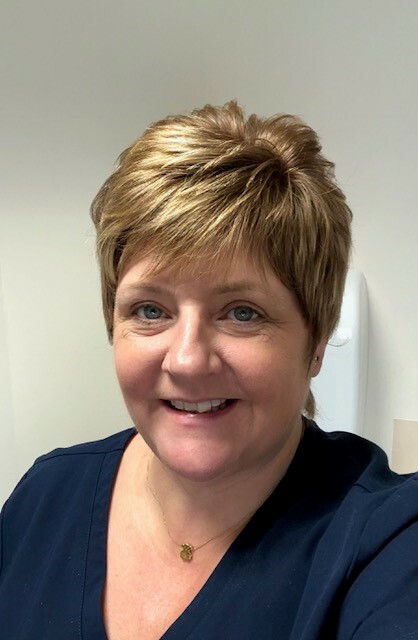 Kelly is responsible for all account payable & receivable, payroll, financing, preparing statutory accounts, reconciling finance accounts and direct debits, controlling credit and managing cash flow. When not at work Kelly loves to spend time out and around the Orkneys Geocashing with family & friends. A Civil Engineer with over 25 years experience working on the design and build of numerous road, bridge and pier contracts in the North of Scotland. 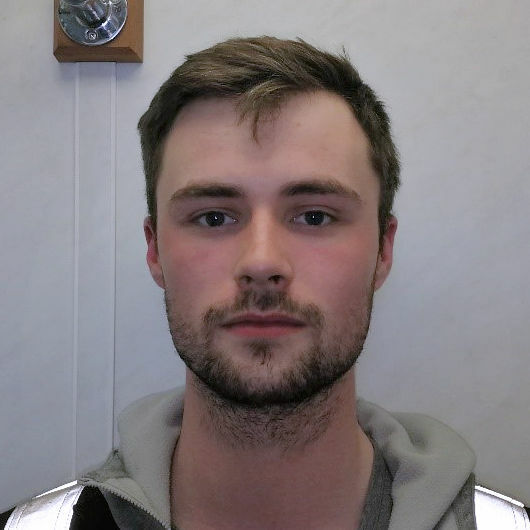 Sandy worked on both client and contracting side, supervising construction minor works projects to multi million pound contracts. Sandy worked for several years in the oil and gas industry working on construction and launch of several pipeline bundles for the North Sea. 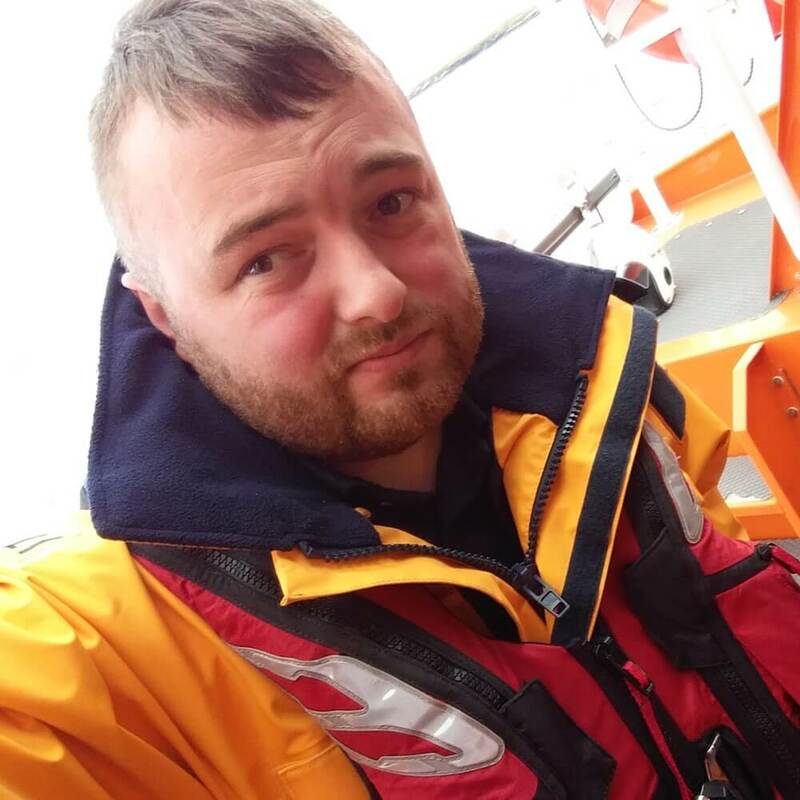 In recent years Sandy been involved in marine renewables assisting developers with the many challenges in building, deploying and maintaining their devices in extreme conditions. Elsa was born in Mexico City and raised in Chihuahua. Elsa studied her undergraduate studies at ITESM campus in Chihuahua in Mechanical Engineering. 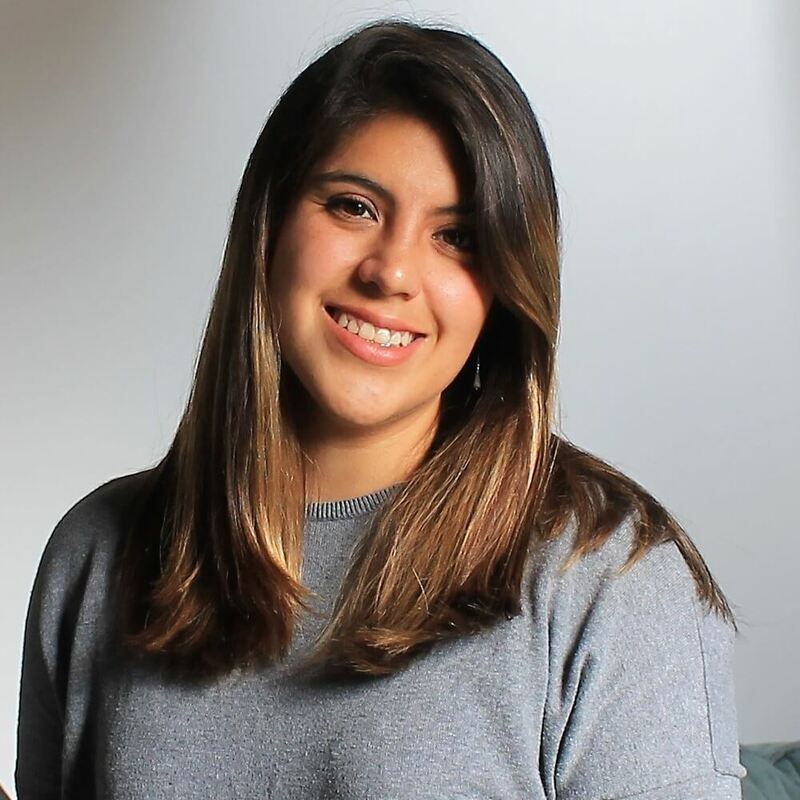 She completed a semester abroad in Paris at ESTACA University and a summer research internship in Canada at Polytechnique Montreal. After finishing her undergraduate studies Elsa undertook a master’s degree in Marine Renewable Energy at ICIT Heriot – Watt University Orkney Campus. Elsa enjoys all sports but favours Volleyball and Football. She is a keen lover of art and likes photography. 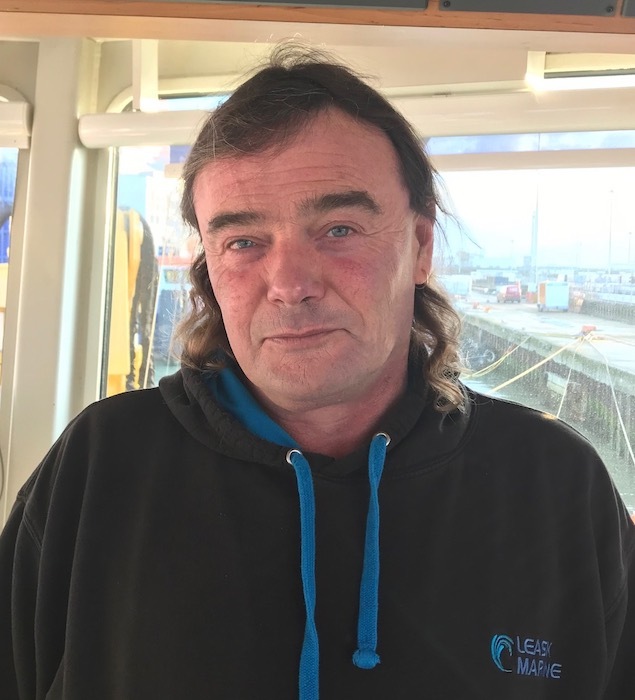 Colin has 30 years experience as a vessel master and has worked in many different locations including West Africa and Mexico. In his spare time his hobbies are reading and gardening. 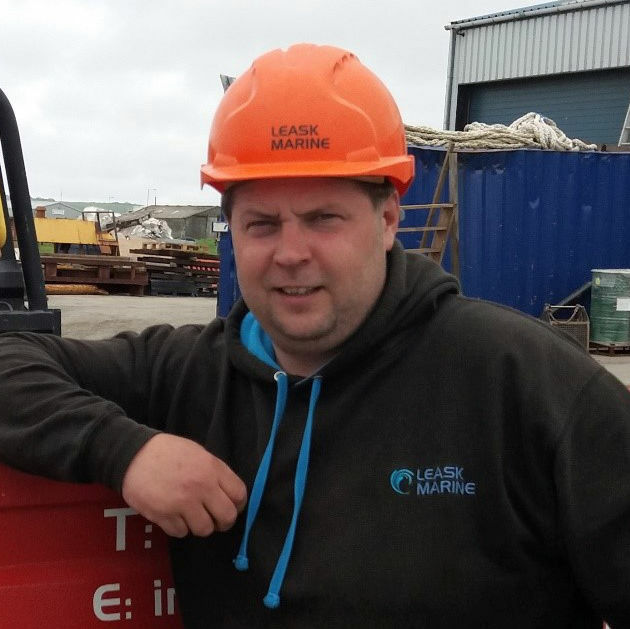 Paul is skipper of the C-Odyssey, Leask Marine’s Multicat type workboat and is involved in mainly civils and renewables projects as well as other workboat support tasks. 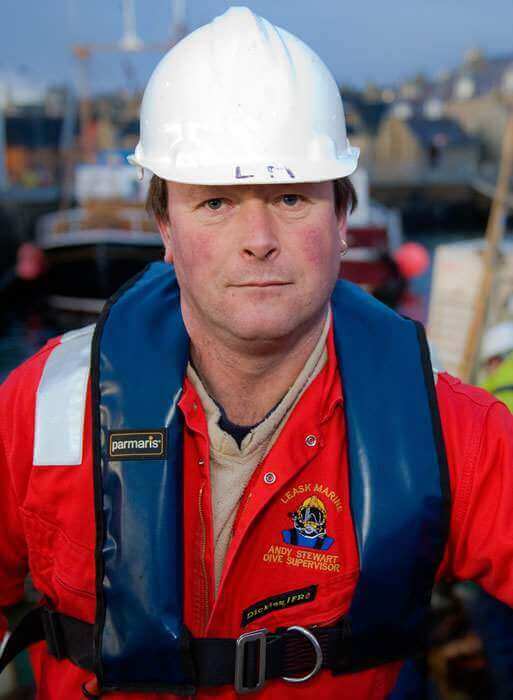 Andrew Stewart has been working for Leask Marine since 1998. 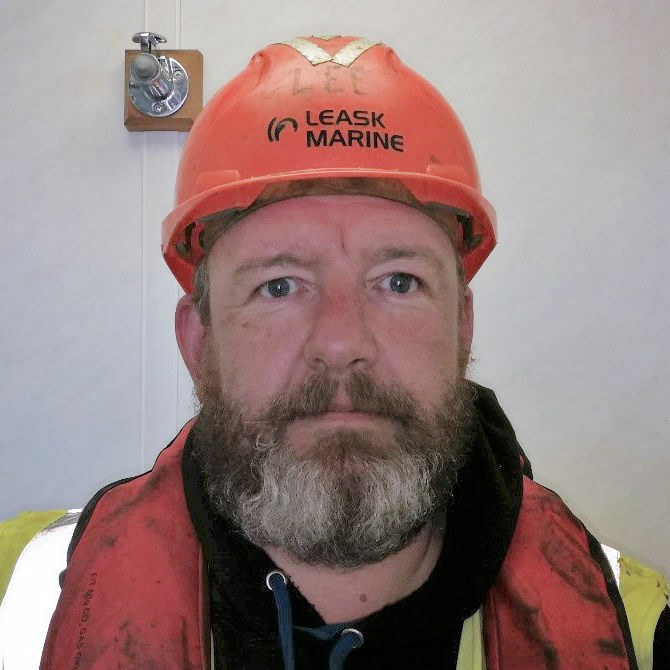 As the senior diving supervisor at Leask Marine, Andrew is heavily involved in civils and renewables projects. 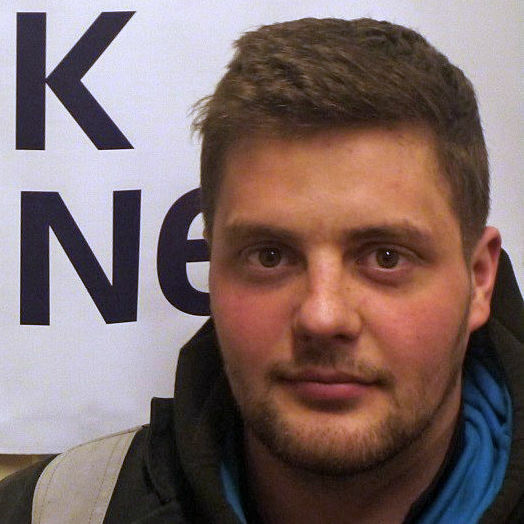 David has worked at Leask Marine for just over a year. 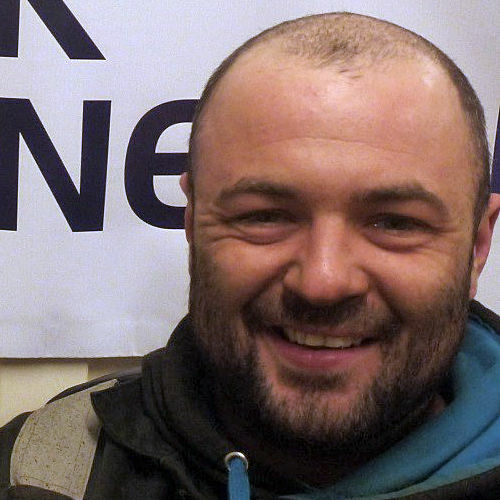 He is a multi-coded welder and previously worked in the oil and gas industry. In his spare time David enjoys motocross. 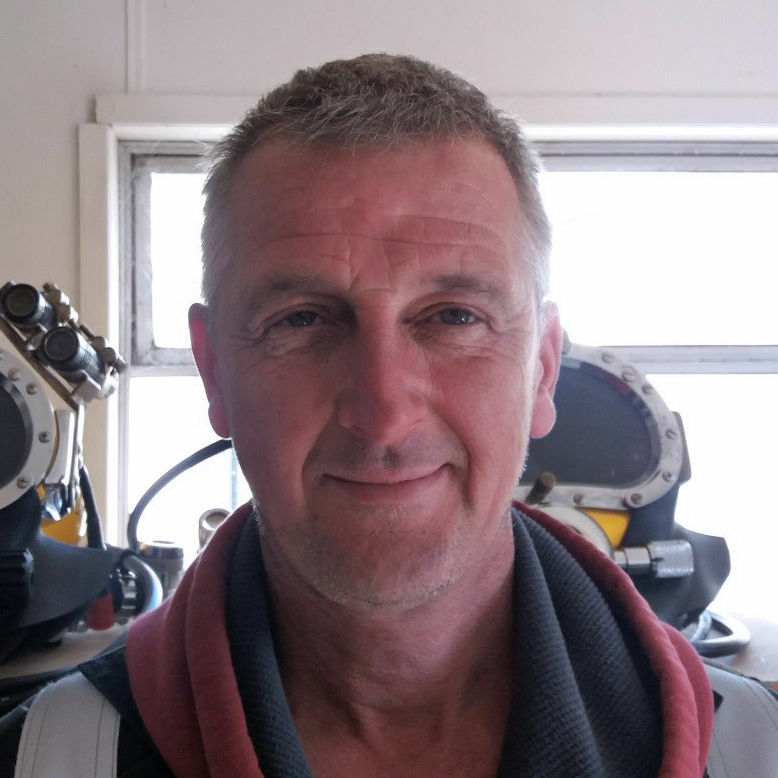 Jan is Leask Marine’s Aquaculture Diving Supervisor. 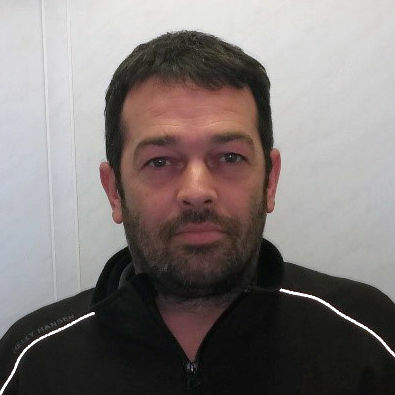 Davie is in charge of servicing all Leask Marine’s dive equipment and he also works on the aquaculture dive team. 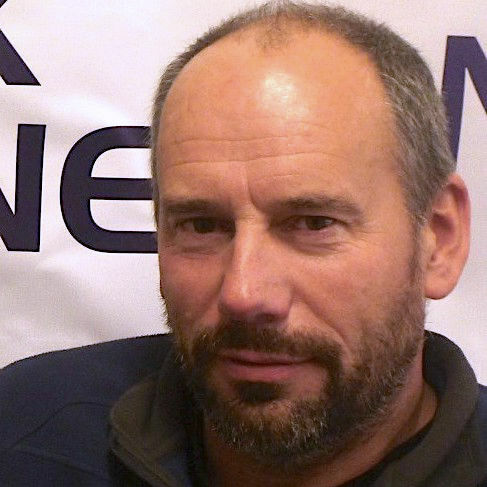 Davie has over 30 years experience in the dive industry and has worked on lots of projects for Leask Marine. In his spare time he likes motor cycling, camping and touring Scotland. 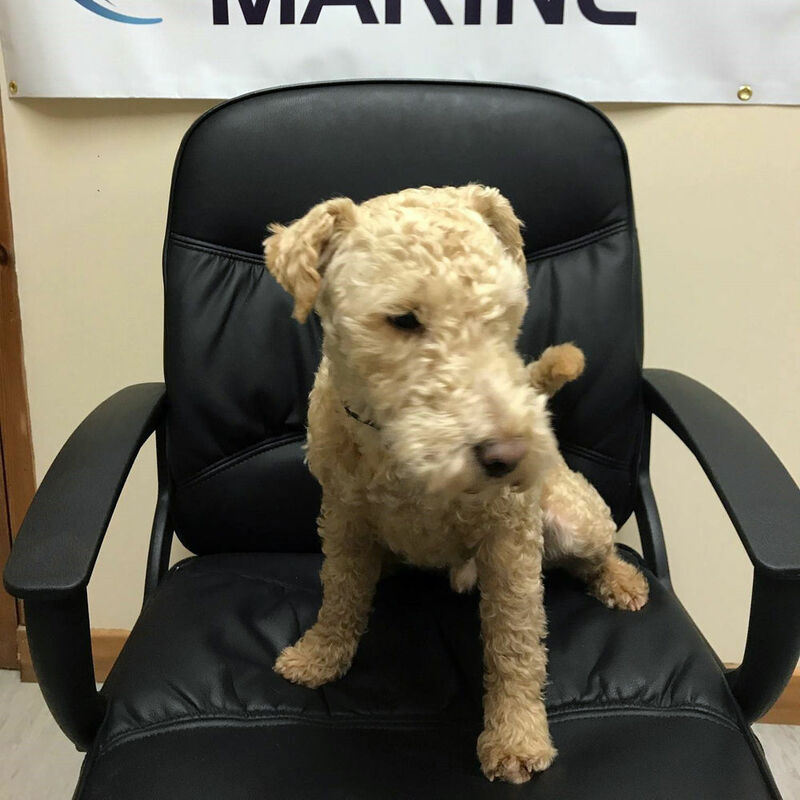 Biscuit oversees all management and administrative operations from his favorite chair!